A while back I decided to re-read some of the books I have forgotten from my youth. 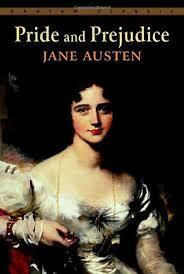 This year, Pride & Prejudice is on my list since I just finished the delightful updated version Eligible. 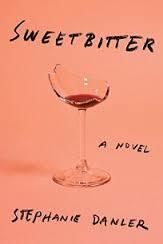 It is summer after all so it’s fun to read a book that is like ice cream. 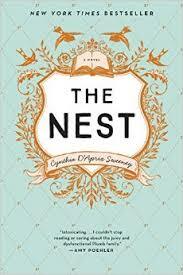 Delicious and forgettable: The Nest and SweetBitter might be just the thing. The Girls is getting all kinds of hype. Check out this article for more. 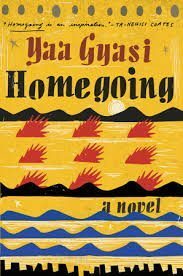 Homegoing is on my short list. Check out the interview with both authors in Vogue. 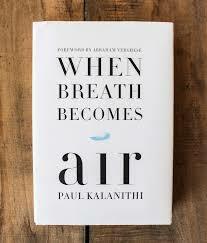 A little more thought provoking is When Breath Becomes Air, read the backstory here. Anything you haven’t been able to put down? 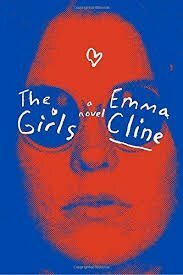 Loved and would read again?